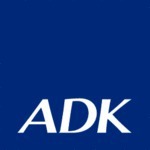 Asatsu-DK Inc., often abbreviated simply as ADK, is a Japanese advertising agency. Headquartered at Toranomon Hills, Minato, Tokyo since June 2014, the firm is Japan's third largest advertising agency, after Dentsu and Hakuhodo. 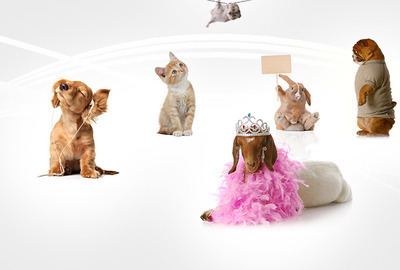 The agency has 38 offices in over 15 countries. It owns a variety of interests and companies, including the production studio NAS, the animation studio Eiken, the publishing house Nihon Bungeisha Publishing, the production studios Sun Artist Studio and creative services company Tokyo Ad Party.